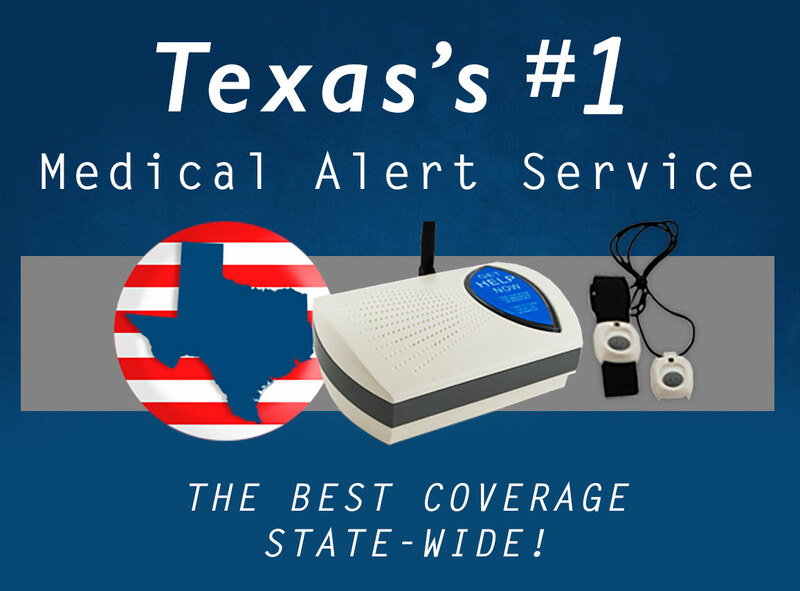 Texas residents, whether they live in the large cities or wide open country, can get Senior Safety medical alert systems for their home. As one of the largest states, Texas has the fourth largest population of seniors throughout our country! We know that Texas seniors are tough, but one in three Americans over the age of 65 will fall every year according to the U.S. Centers for disease Control and Prevention. It’s best for you and your family to protect mom and dad from falls or other emergencies with a reliable system. This will allow them to get help from anywhere in their home and throughout their yard! Wherever you live in the Lone Star State, the Hill Country, Dallas/Fort Worth Metroplex, the Panhandle, or on the Gulf Coast, Senior Safety is proud to have you covered.